Hello there, Kim. 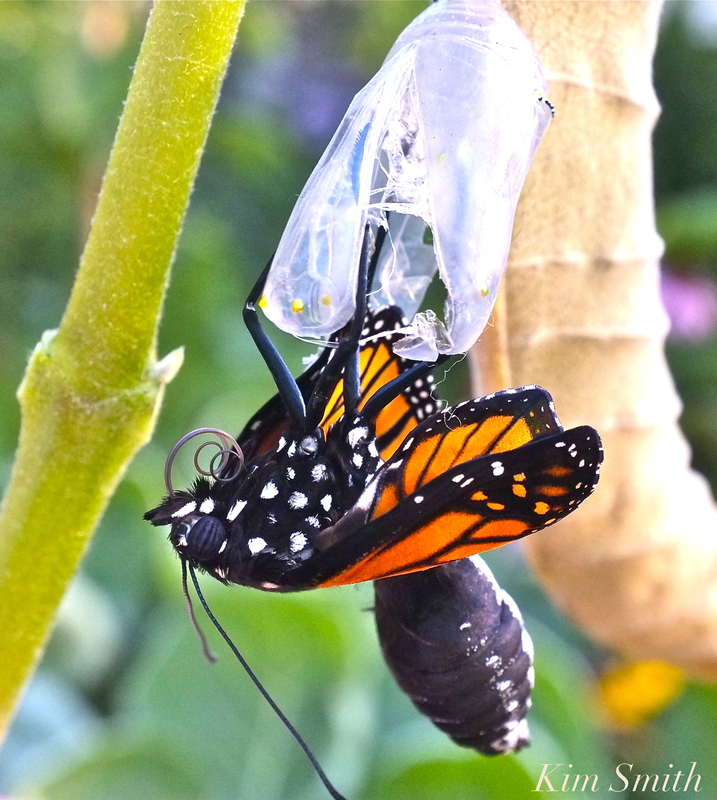 I was browsing Google for butterfly photography, and happened upon your blog. 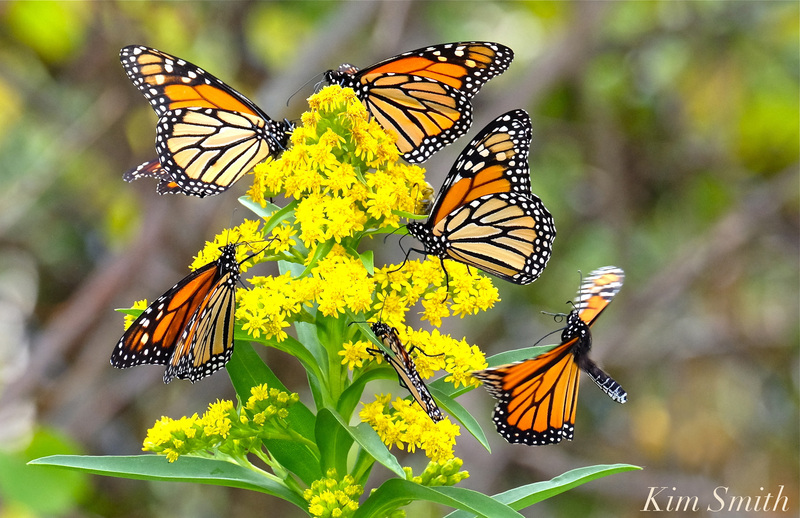 I love your work, and I would like to ask permission to use one of your monarch butterfly photos on a website that I am creating for my poetry and writings called “The Musings of a Butterfly”. I would, of course, give a link back to your blog. If you would please email me yea or nay? Thank you very much!